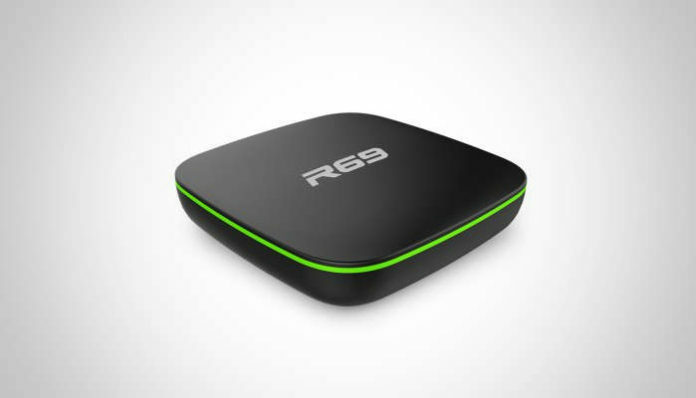 The Sunvell R69 is a new TV box featuring the quadcore Allwinner H2 processor – all for $27. It’s available from GearBest for around $27 with free shipping at the time of writing. In terms of specs, it’s on the low end, with 1GB of RAM, 8GB of storage, 2.4GHz wifi and 100Mbps Ethernet. There’s also no Bluetooth support built-in. This will be an issue for those who like to add Bluetooth accessories such as controllers into the mix. It runs Android 4.4 which is ancient by today’s standards, as some of the newest Android TV boxes ship with Android 7.1. Inside the box, you’ll get the Sunvell R69, power adapter, IR remote and a HDMI cable. The Sunvell R69 is available from GearBest for around $27 with free shipping at the time of writing.